Arts and culture have the ability to positively transform a community and inspire and engage its residents. The Jacobs Center supports arts and culture through our Jacobs Presents performances and cultural experiences series where we partner with organizations to bring dynamic low-cost events to Southeastern San Diego’s Diamond Neighborhoods. These events make it easy for residents to experience quality arts without leaving their community and provide an opportunity for people to visit and celebrate the area’s diversity. This week we are launching a new blog series called Diamond Spotlight. This series will celebrate our talented arts, culture, and creative placemaking partners who are activating space and engaging residents in Southeastern San Diego with their craft. Our inaugural interview is with Nicolas M. Reveles, the Director of Community Engagement for San Diego Opera. Reveles answers questions the opera’s Opera on Track initiative, which brought informal opera to new and diverse audiences by hosting a series of free performances at stations and venues near or along the MTS trolley line including one at the Jacobs Center’s Market Creek Amphitheater on September 10. Please tell us a little about your organization? San Diego Opera is a nonprofit arts organization that is dedicated to delivering exceptional vocal performances and exciting, accessible programs to diverse audiences, focusing on community engagement and the transformative power of live performance. Please tell us about your recent performance in partnership with the Jacobs Center? 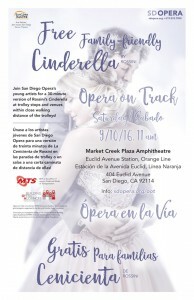 Our event on September 17 was part of a new initiative called Opera on Track which presented eight free performances of a short version of Rossini’s Cinderella for audiences along the three trolley lines. It was part of a partnership with MTS to promote the opportunity for audiences to travel to the opera using public transportation. 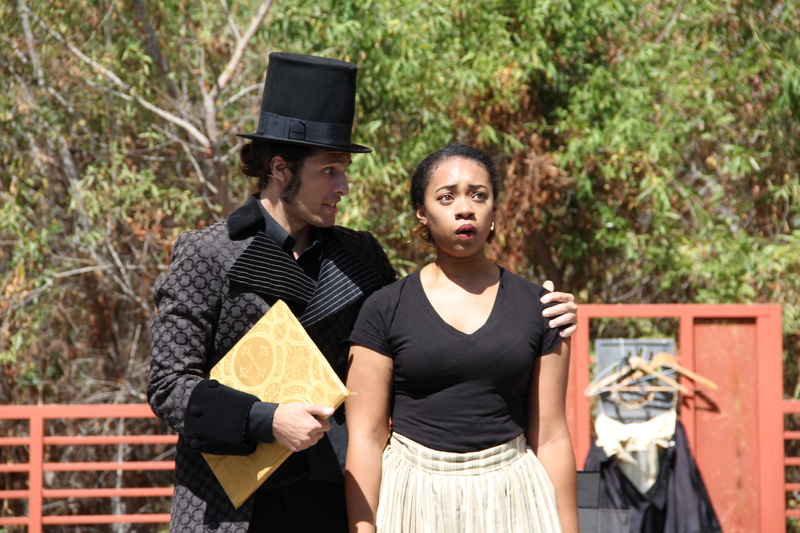 Why did you want your performance to take place in Southeastern San Diego? 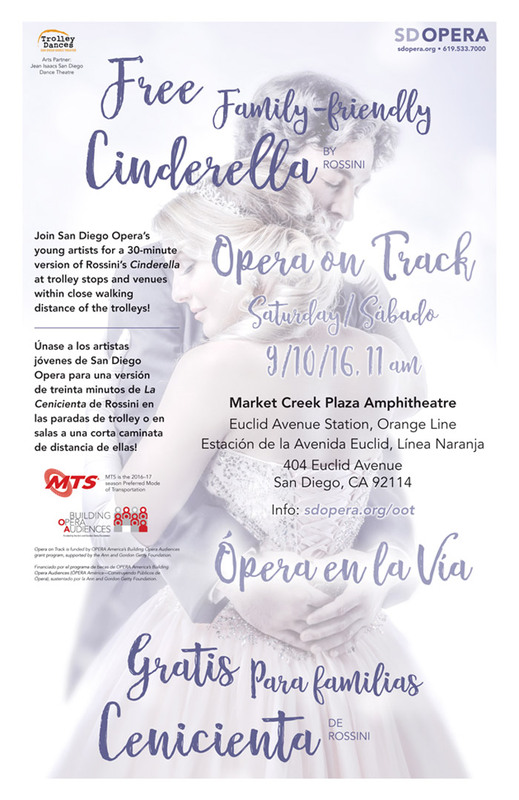 Opera on Track was designed to be performed in diverse communities: Santee, Barrio Logan, Old Town, Mission Valley, National City, Chula Vista, and Southeastern San Diego. We planned it to engage audiences from the many different neighborhoods and communities we have in greater San Diego. How did your performance engage the community? We believe the performance engaged the community in what opera actually is; a story told through music. To make our performance more accessible, we performed the piece in a modern English translation, and that was much appreciated by the audience. We also noticed that people who just happened by were ‘surprised’ by opera, something that we’d hoped would be a result of the performance. Why is art and culture important in a community? Art and culture is a crucial component of life in any community because works of art and cultural experiences tell us who we are as humans and help us reflect on the world around us. Opera is about emotion through music. Experiencing emotion through the arts is a wonderful outlet for people of all ages and, we believe, brings people closer together. Why should people come experience arts and culture in Southeastern San Diego? Every neighborhood has its own art and its own culture. Southeastern San Diego is no different and has much to offer diverse audiences looking for new experiences. By our sharing of opera with the community, our hope is that the neighborhood is inspired to create its own art and present its own culture to the surrounding communities. 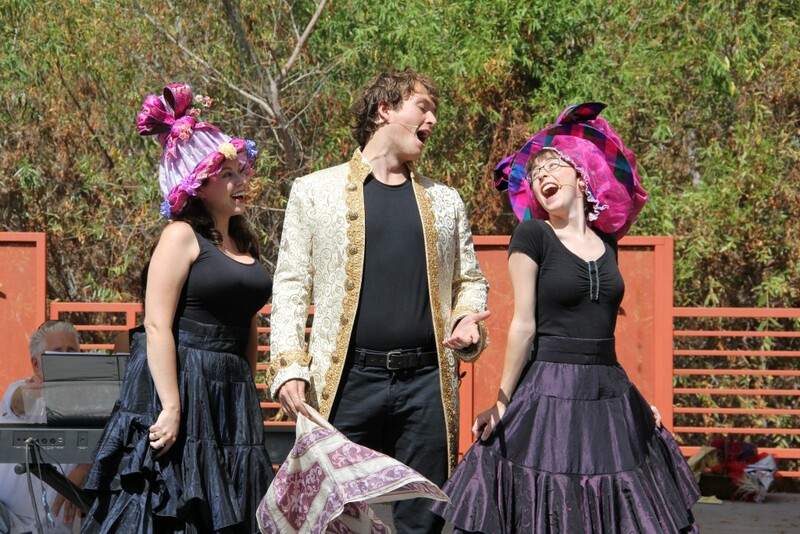 Can there be opera (or any kind of art or expression of culture) in Southeastern San Diego? Absolutely! And we’d like to help make that happen. What is one thing you hope attendees took away from your performance? We hope the audience simply experienced what opera can be in an outdoor, informal context. We also hope that the audience realized that San Diego Opera is community oriented and intent on sharing who we are and what we do with audiences of all ages and all demographic groups. What is one thing about your organization people may be surprised to know? People would be surprised to know how informal and inviting our organization can be! People often think of concerts, ballet and opera as something ‘other,’ something for the wealthy or something that is formal and forbidding. When we show up in a community and present what opera actually is, they’re surprised; we love that! Thank you to San Diego Opera for bringing its talented performers to the Diamond Neighborhoods and for engaging residents in storytelling through music. 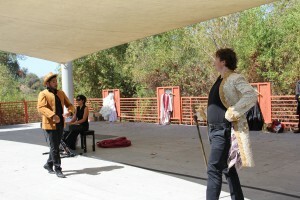 You can learn more about San Diego Opera at sdopera.com and find upcoming performances and events under the Community Engagement menu.